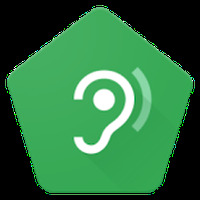 "Further enhance the audio of your Android device"
App description: With this sound amplifier, you will be able to adjust and improve the audio quality of any headset connected to Android. Functions: Reduce noise, adjust the sound in the right/left headphones, customize the audio and mic settings etc. 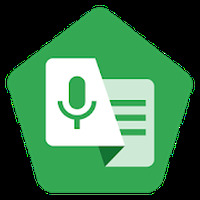 How to use: After downloading the application on Android, go to the configuration menu and click on accessibility> sound amplifier> use service. Do not forget to accept the access permissions. Quick to install and configure. 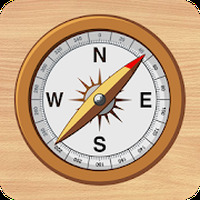 It is not compatible with all Android devices. Do you like Sound Amplifier?